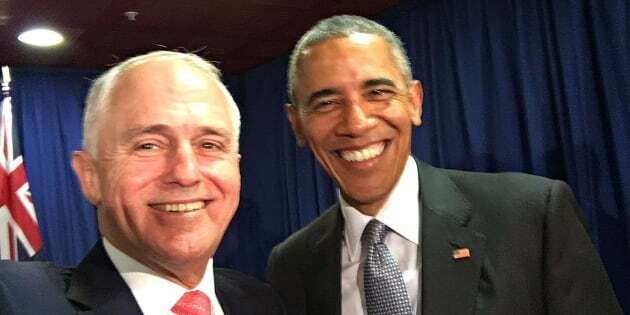 Prime Minister Malcolm Turnbull and US President Barack Obama's farewell selfie. CANBERRA --"It is great moment, but a sad moment to have our last meeting." With these words, Prime Minister Malcolm Turnbull and outgoing U.S. President Barack Obama had a farewell selfie on the sidelines of the APEC summit in Peru. With the election of U.S. President-elect Donald Trump, Obama is about to exit the world stage after eight years in the job. Mementos aside, the two men held a 50-minute meeting focusing on terrorism, trade and the U.S-Australia alliance, ending with the bipartisan note that they held no disagreement. Obama described Turnbull as his "friend and colleague" and said he was confident the alliance will remain strong under President Trump as it "transcends party politics". Turnbull stressed he wanted "America to succeed under Trump" and, in a nod to the refugee resettlement deal with the U.S, thanked Obama for "cooperation on so many issues ... including on resettlement issues in our own region". 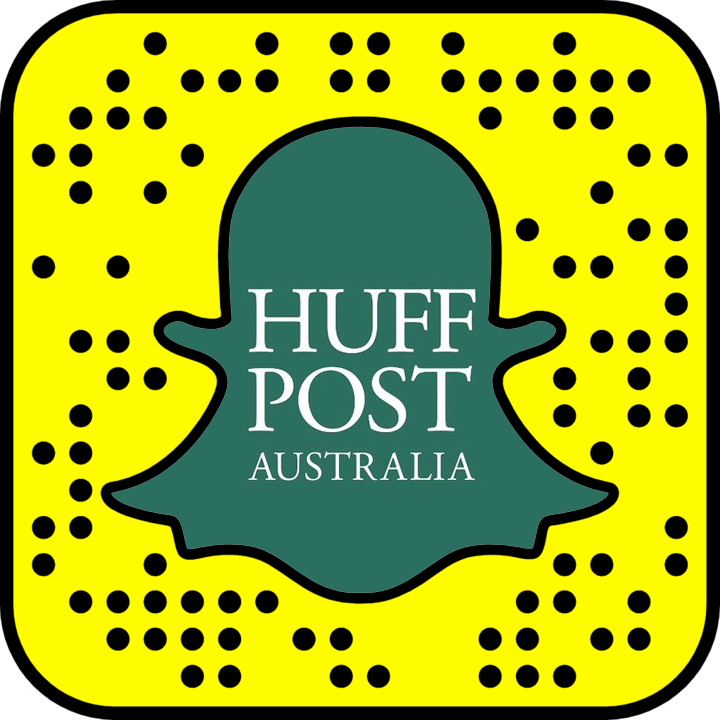 "I want to thank you for the leadership you've shown your country and the world over eight years," Turnbull said. Earlier, Turnbull held a 40-minute meeting with Canadian Prime Minister Justin Trudeau focusing on trade and reportedly migration.